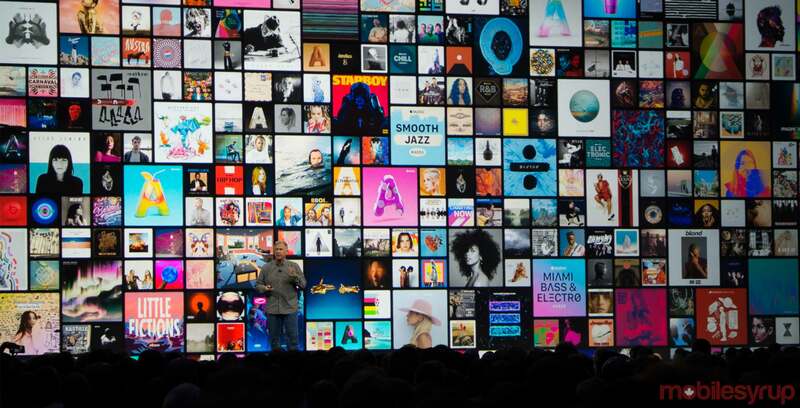 Apple has announced that the tech giant’s 19th annual Worldwide Developer Conference (WWDC) is set for June 4th to the 8th at the McEnery Convention Center in San Jose, California. Developers can apply for tickets now through March 22nd at 10 PT 1pm ET on Apple’s WWDC website. Apple says that tickets are issued through a random selection process and that developers will be notified of their application status on March 23rd at 5pm PT 8pm ET. Apple says that the company is also providing “up to” 350 free tickets through its WWDC student scholarship program. From a consumer perspective, it’s expected that Apple could be preparing to show off an entry level MacBook — possibly a refreshed MacBook Air — as well as what has been described as a new, less expensive iPad.